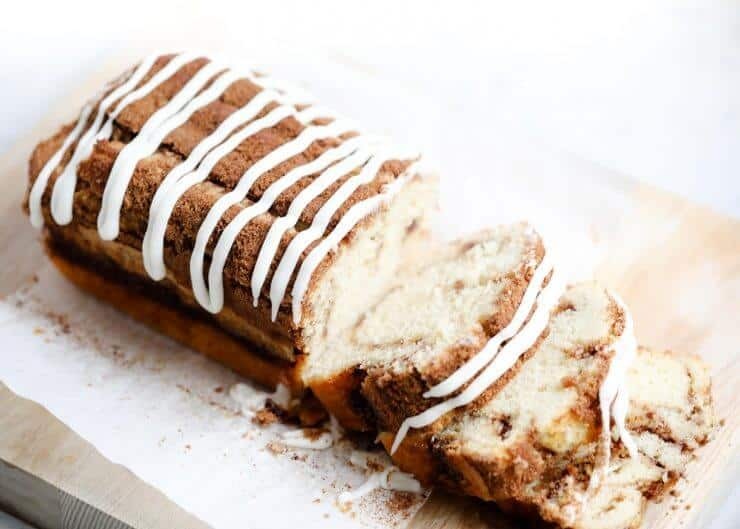 Cinnamon Swirl Quick Bread… a delicious and easy bread recipe, perfect for breakfast, snacks, and gifting to friends and family! Hi everyone! My name is Cindy and you can find me over at Skip to my Lou. 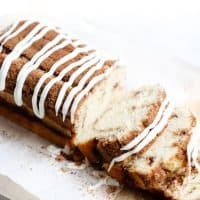 Today I have a delicious cinnamon bread recipe to share with you! 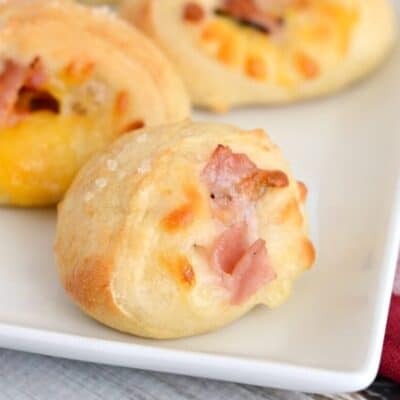 It is super easy to make and so yummy! It also makes a great gift. In a bowl combine flour, baking powder, salt and granulated sugar. 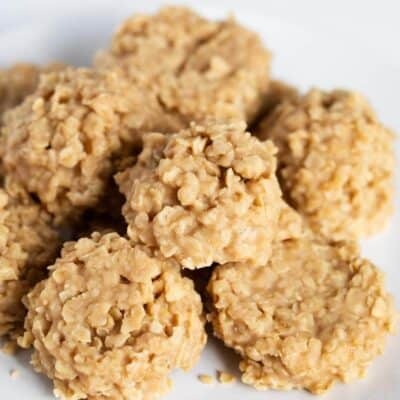 Combine egg, milk, and oil and add to flour mixture. Stir until just moistened. In a separate bowl mix together 1/2 cup brown sugar and 2 teaspoons cinnamon, set aside. Place half the batter into the pan and a little more than half of the cinnamon-sugar mixture. Then pour the rest of the batter on top. Sprinkle the remaining cinnamon-sugar mixture. Draw a knife through batter to swirl the mixture. Bake for 50-60 minutes, or until a toothpick comes clean. 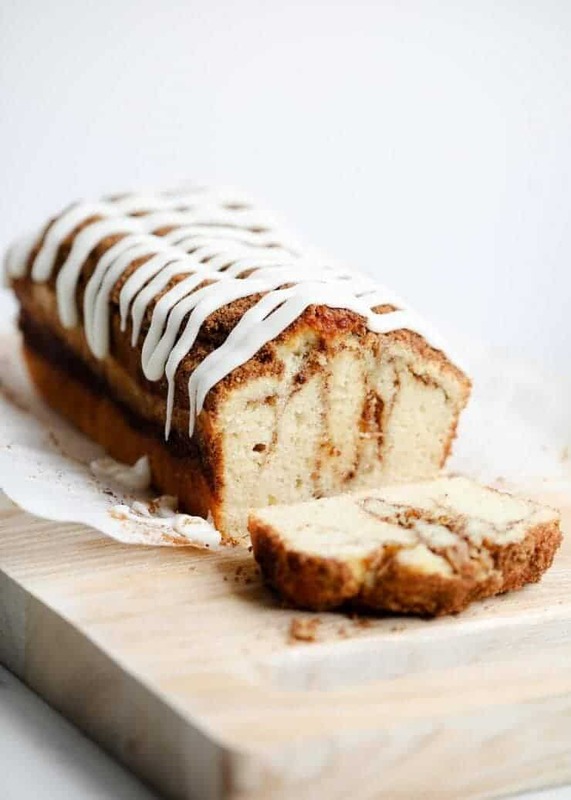 Cinnamon Swirl Quick Bread... a delicious and easy bread recipe, perfect for breakfast, snacks, and gifting to friends and family! Preheat oven to 350°F. Lightly spray one 8″ X 4″ inch loaf pan or 4 mini pans. Mix together 1/2 cup brown sugar and 2 teaspoons cinnamon, set aside. In another bowl combine flour, baking powder, salt and granulated sugar. 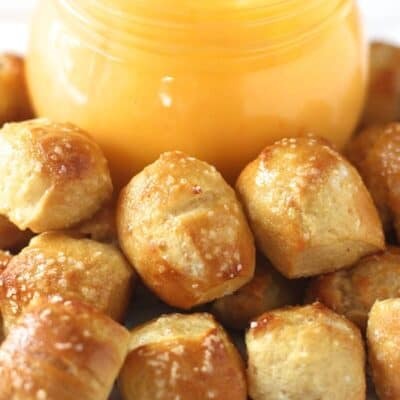 Combine egg, milk, and oil and add to flour mixture. Stir until just moistened. Bake in preheated oven for 50 to 60 minutes (smaller pans check after 20 minutes), or until a toothpick inserted into center of the loaf comes out clean. Allow to cool. Mix together the confectioners' sugar, milk, butter, vanilla and salt until creamy. Add more milk if needed. Then drizzle it on top of the bread. 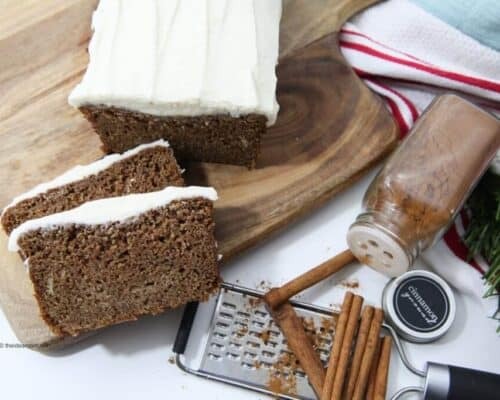 Want to share something yummy from your kitchen this holiday season? 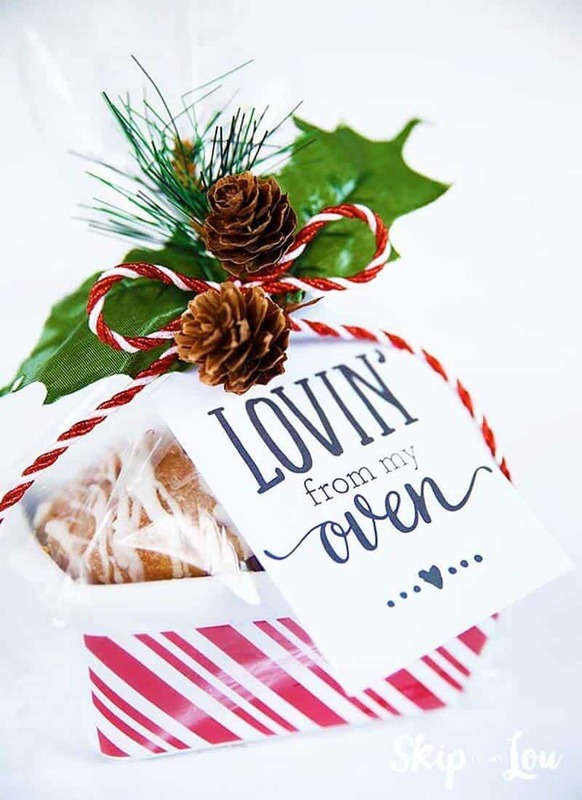 Whip up this Cinnamon Swirl Quick Bread and print off these darling “Lovin’ from My Oven’ gift tags and wrap up a delicious gift! Such a quick and easy gift! In fact, I love quick and easy gifts that are clever and useful. I also have 30 printable holiday gift tags to make gift giving simple. Just pair the cute saying with a small gift, wrap it up and you are done. It couldn’t be simpler. 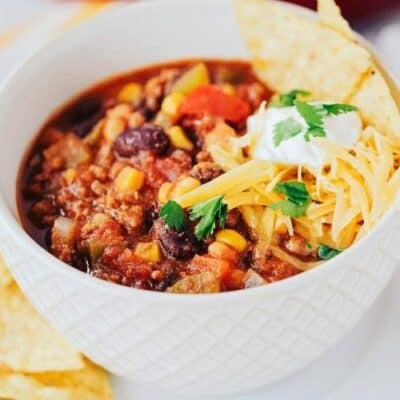 I blog about homemade gift ideas and teacher appreciation ideas along with delicious recipes. I am really excited about pressure cooker recipes my new favorite appliance. 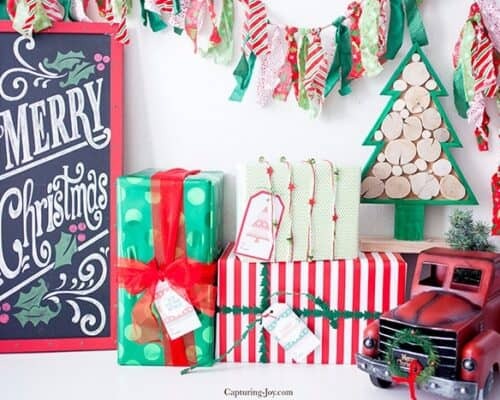 You will also find loads of ways to celebrate the holidays. I hope you will come visit me! Six Christmas Gift Tags - Free Printables! I just made this and it overflowed my pan. I followed the directions exactly. Any idea what I might have done wrong? Hi Ava! I’m sorry this overflowed. 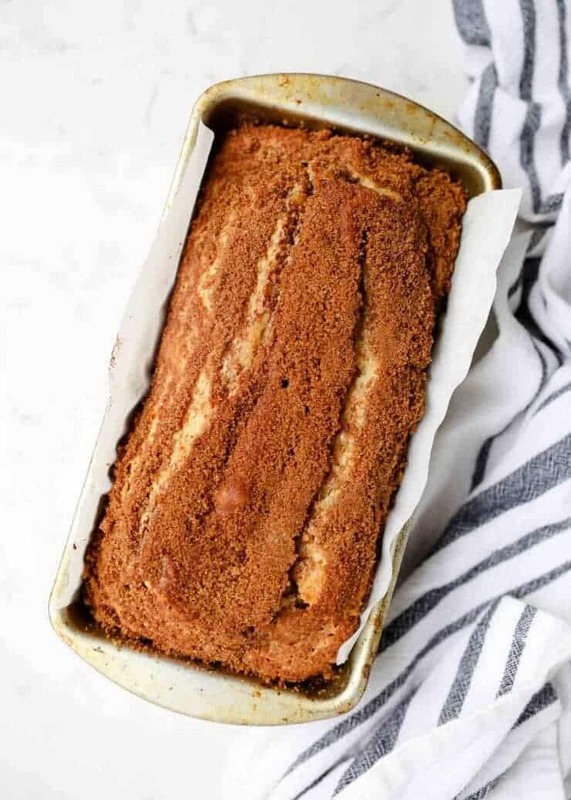 Did you use an 8×4 loaf pan? You could try using 2 smaller pans next time to prevent it from overflowing.